Why are we not hearing this in the States? Megan Washington is a musician from Australia who goes by the name Washington. Washington won two Australian ARIA awards in 2010 for the debut album, I believe you liar. She has called upon various talented musicians to back her up and was able to afford to take them with her to play SXSW in 2010 only because she won cash and airfare in the Vanda and Young songwriting contest for her efforts in "How to tame lions". The entire album is really a vivid demonstration of what talented indie girls are supposed to sound like. It's delightful to hear. But my favorite track is the third track, "Cement." 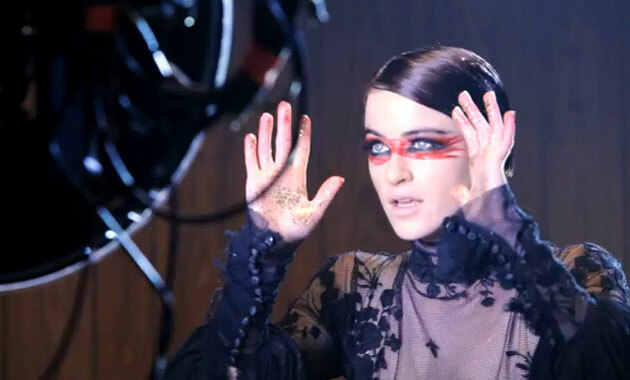 Here is another video for you... Megan Washington's cover of "Hallelujah" by Mr. Cohen.